PRINCE Harry has secretly taken Meghan Markle to meet his beloved ex-nanny Tiggy Legge-Bourke. According to The Sun, the royal bride-to-be, 36, instantly hit it off with the woman who became his stand-in mum after Princess Diana's death. A source said last night: "Harry couldn't wait to introduce Meghan to Tiggy. "Although the two women are very different, they got on famously." 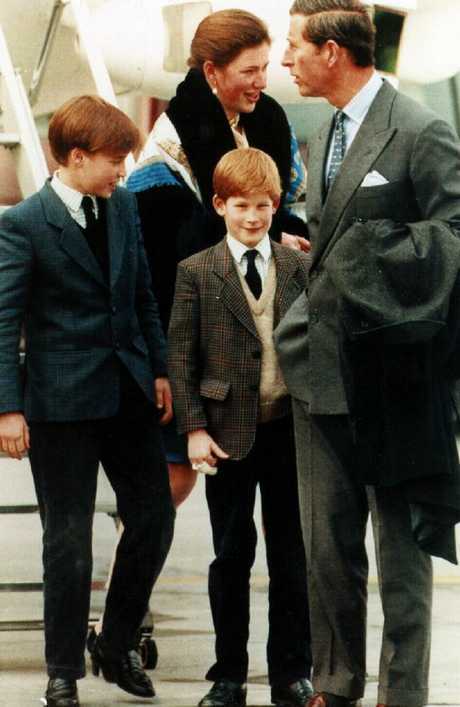 Tiggy was at Balmoral and was the one he and brother Prince William turned to for comfort. The source confirmed: "She's a very significant person in Harry's life, almost like a mother-figure, as she looked after Harry when Princess Diana died." His ex-nanny, now 52, lives 50 kilometres away on the sprawling Glanusk Estate, which is owned by her wealthy family. 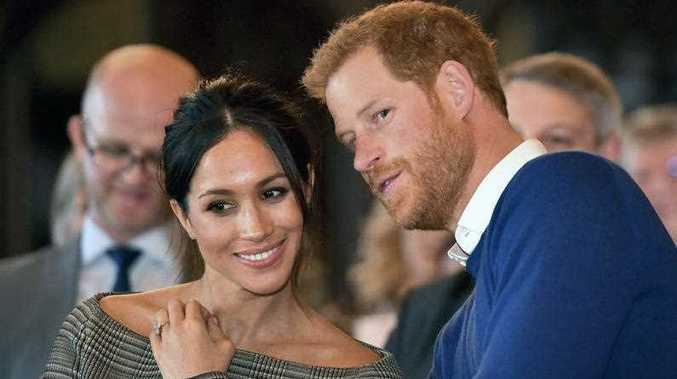 It is just an hour's drive from the Cardiff suburb where the couple had the last of a series of public engagements, in which Ms Markle had a group hug with school kids and sent royal watchers into a frenzy. 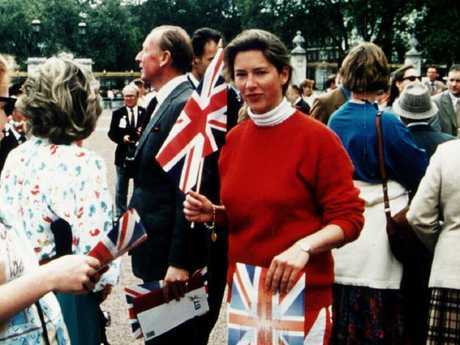 She became Tiggy Pettifer following her 1999 marriage two years after Diana's death. 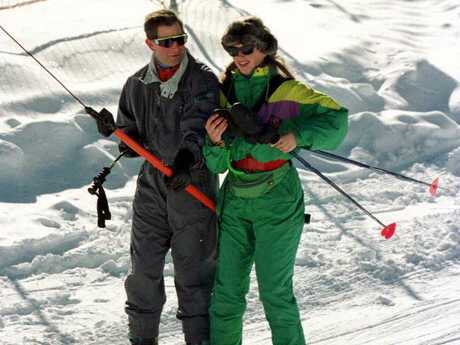 Tiggy was hired by Prince Charles in 1993 after his split from Diana - and soon made headlines. The new nanny upset the Princess by referring to Wills and Harry as "my babies". Diana was also unhappy at the heavy smoker lighting up cigarettes near her sons. Tiggy continued to be dogged by controversy even after Diana's death in 1997. She was accused of letting the princes abseil down a 40-metre dam without proper safety equipment in 1998. A palace investigation was launched, but Tiggy reportedly kept her job because the boys were so fond of her.